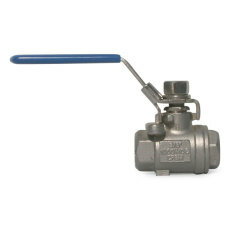 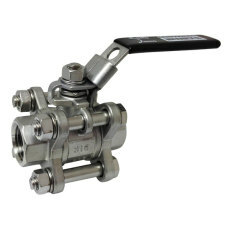 Great 1/2" stainless steel ball valve with two-piece body construction. 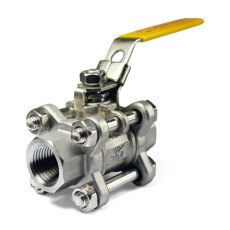 Will be a long time piece of your brewing rig, and comes at a great price. 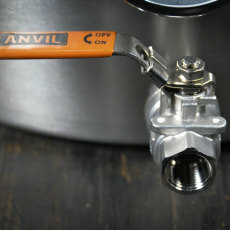 The perfect drain valve for your brew kettle, with the option to add a dip tube! 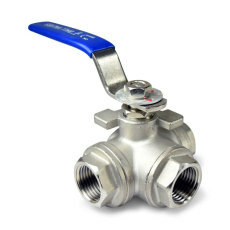 Perfect for brewing systems with smaller 3/8 in. 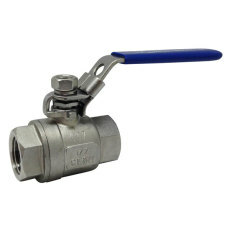 fittings and tubing!